How Does Madness Work in Magic? 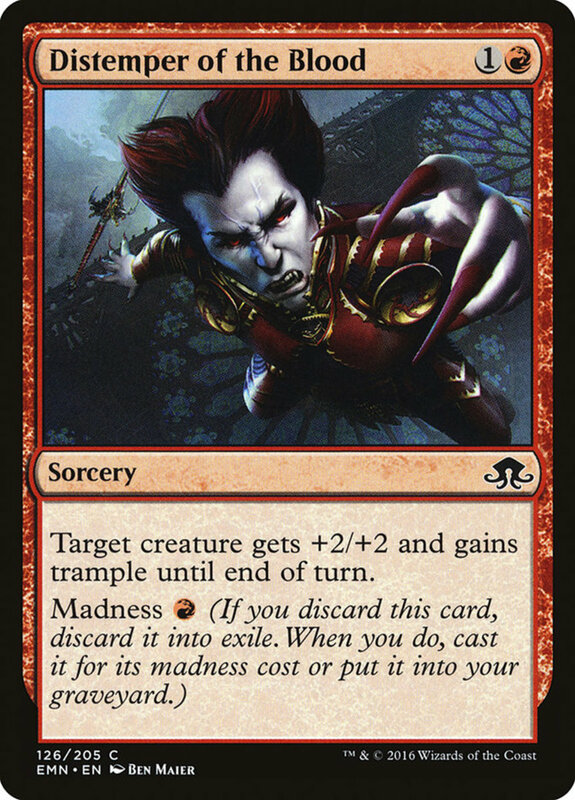 Madness is a Magic keyword mostly seen on black, blue, and red cards that lets you cast a card from exile when you discard it—whether it was your own spell or an opposing force initiated the discard. 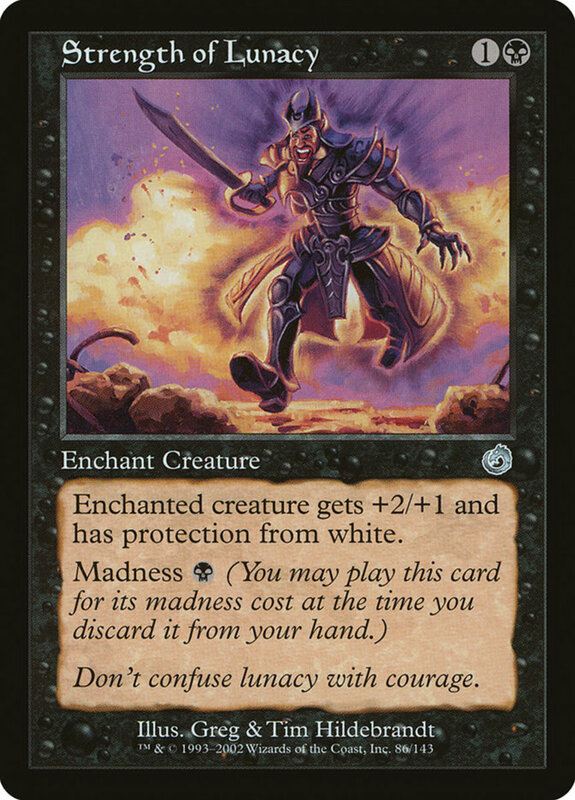 Thus, you can rig madness effects by purposefully wielding spells that diminish your hand, and many madness costs are cheaper than their original prices, rewarding your efforts with reduced fees. Madness abilities require some effort to best utilize, but their powerful effects and slim costs justify your efforts. So, with dozens of insanity-causing spells available, which members reign supreme? 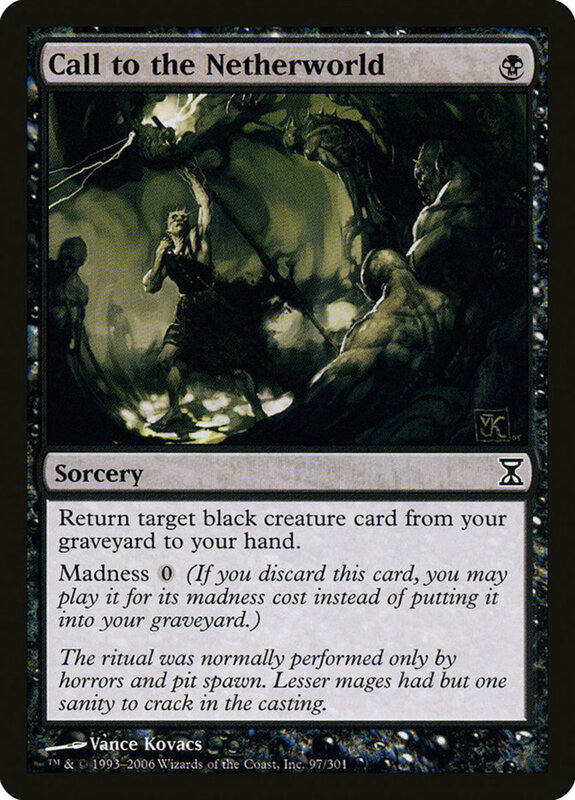 These are the ten best madness cards in Magic: The Gathering! Chilling Grasp is a rare madness spell that actually increases in cost with its alternative activation, so be ready to pay one more mana if you cast it when discarded. 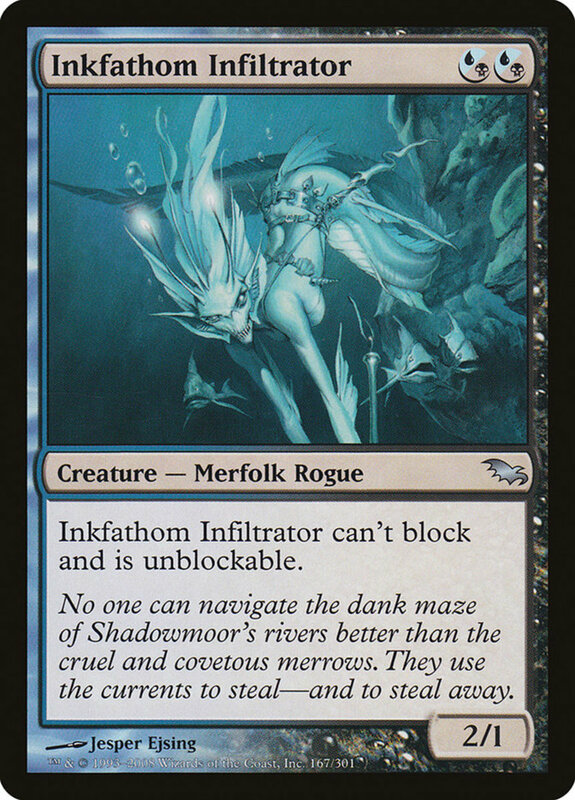 Either way, this instant taps up to two creatures and prevents them from untapping during their controller's next untap step. Two taps and untap preventions drastically stall your opponent's forces, buying you time to overwhelm them with whatever endgame you're shooting for, and the madness bonus (even at a higher cost) is a nice option to have available. At default price, this transforming creature is just a 3/3 (three power and three toughness) for five mana. That said, she carries the vampire and horror subtypes plus the flying trait, letting her soar over ground blockers. 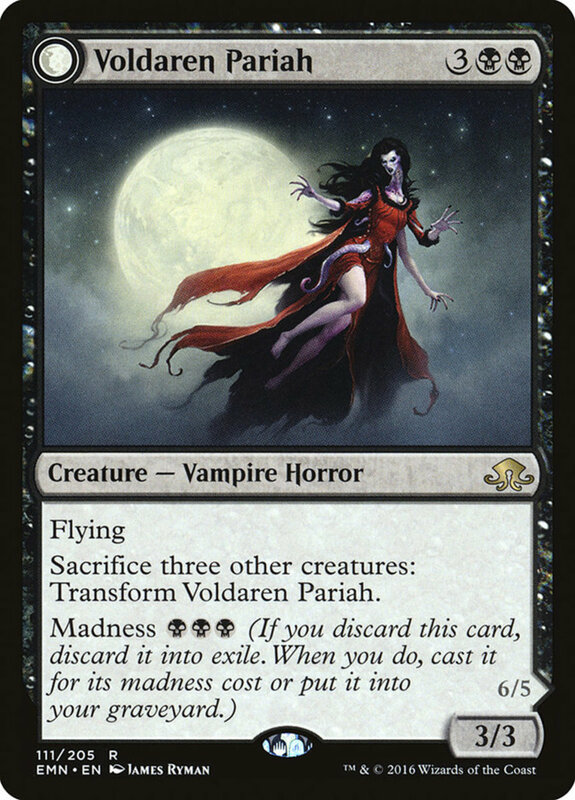 You can reduce Pariah's price to a reasonable three mana with her madness effect, and her dark coloring stacks well with black's numerous discard options. 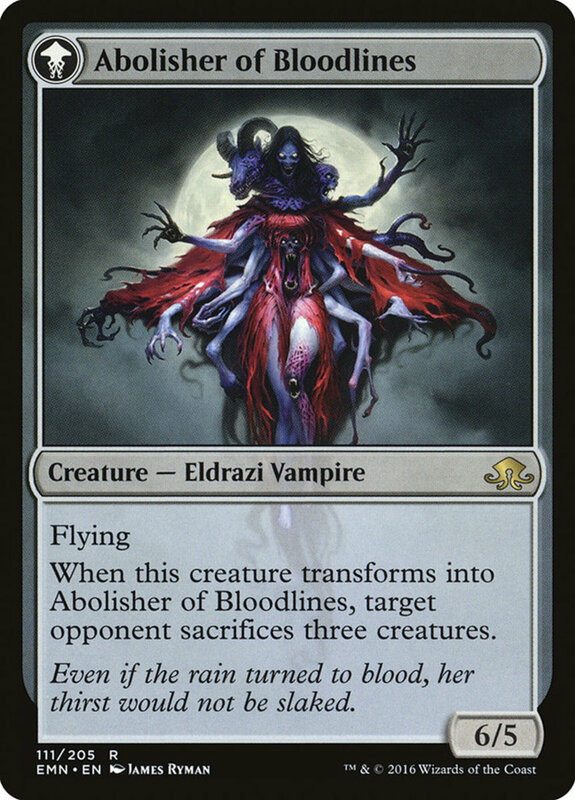 Once fielded, you may sacrifice three other creatures at any time to transform Pariah into her eldrazi Abolisher state. Here, her stats increase to 6/5, she maintains flying, and she immediately forces an opponent to sacrifice three creatures, justifying her hefty arrival fee. Alms of the Vein is a black sorcery that slashes its price from three to one when played with madness. No matter how you cast it, Alms simply reduces an opponent's life by three while raising your own as much, a prime bargain for a single swamp's mana. As a bonus, remember that instants and sorceries are helping your graveyard meet the extra-ability conditions of cards with "spell mastery", "threshold", and "delirium" effects. Another vampire horror, this red monster is a solid deal even at her base cost of three, entering with a respectable 3/2 stats plus trample, bleeding excess damage through blockers. 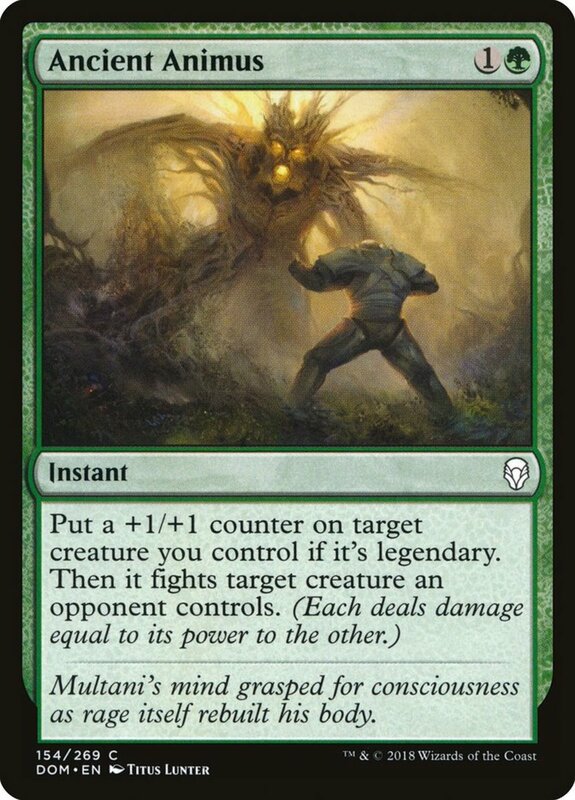 Additionally, whenever she inflicts combat damage to a player (which should be easy with trample), you exile the top card of your library, and until the end of the turn, you may play it (for its normal price). This gives you additional options to finish out your turn, and it can field lands if you haven't already done so that round. 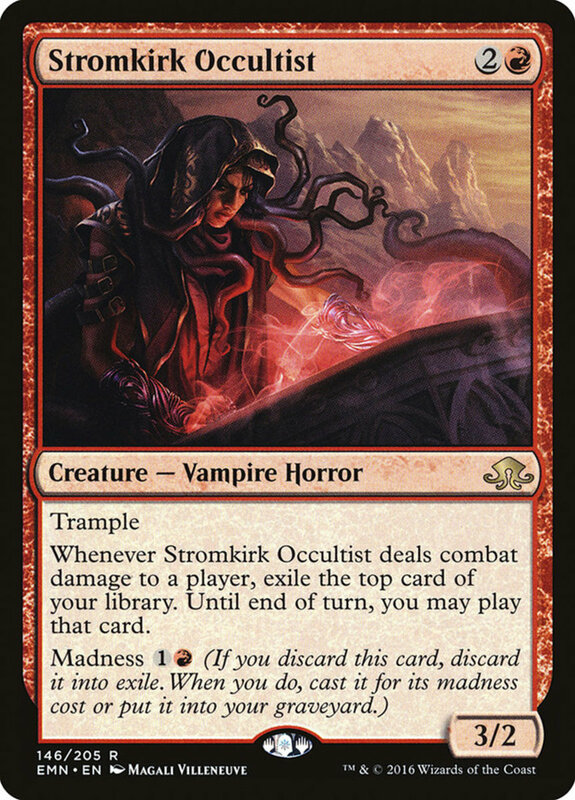 In short, Stromkirk already offers a fair deal for three mana and a great bargain when summoned for only two. For two mana, Strength of Lunacy offers an aura enchantment that adheres to a creature. Its madness price only needs one resource; either way, your recipient receives a respectable +2/+1 upgrade, fortifying them in battle, as well as protection from white. 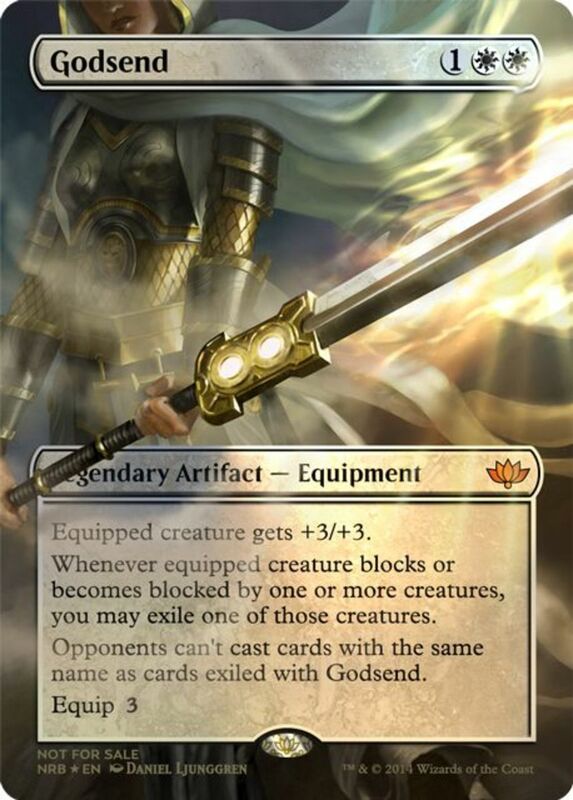 White is a particularly good color to have protection against, as many white creatures carry vigilance, letting them attack with tapping; when you have protection from them, they won't be able to block despite being untapped and ready to defend. 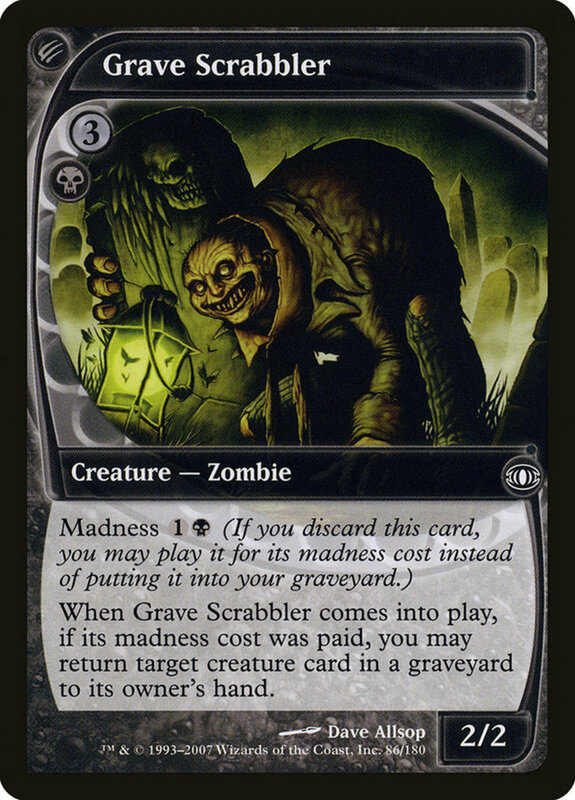 Be sure to utilize Scrabbler's madness cost, as it not only halves his price but also activates his bonus ability, returning a creature in any graveyard to its owner's hand. Thus, Scrabbler should fill his vacancy with an ally as soon as he arrives. Fortunately, Scrabbler belongs to the abundant zombie clan, who emphasize tossing their members into your graveyard, meaning your build should carry plenty of discard tools and undead fodder to recycle back to your hand. Distemper provides a useful bargain at either of its prices, but if you discard it, you can access this sorcery with a single resource. It grants a target creature +2/+2 and trample for the turn, letting them absorb more punishment and pierce through defenders. 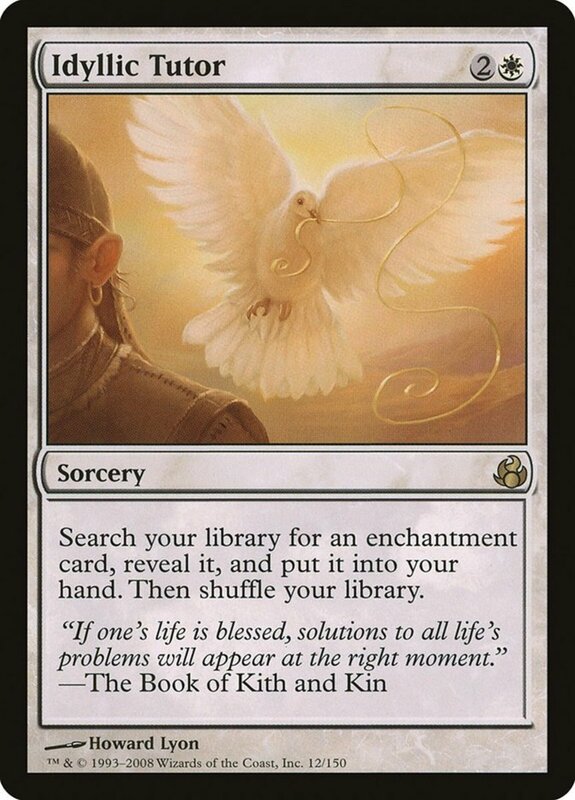 It's as simple as that; two great bonuses for just one or two mana makes this a great addition to any red deck. Call to the Netherworld only costs one mana regularly, and it's entirely free with madness, letting you save your resources for other spells! This sorcery simply returns a black creature from your graveyard to your hand. Not a mind-blowing ability, but for such a low price, it's a handy addition to mono-black arrangements. And remember, sorceries also help satisfy the graveyard-fill conditions of certain cards, further warranting Call's presence. 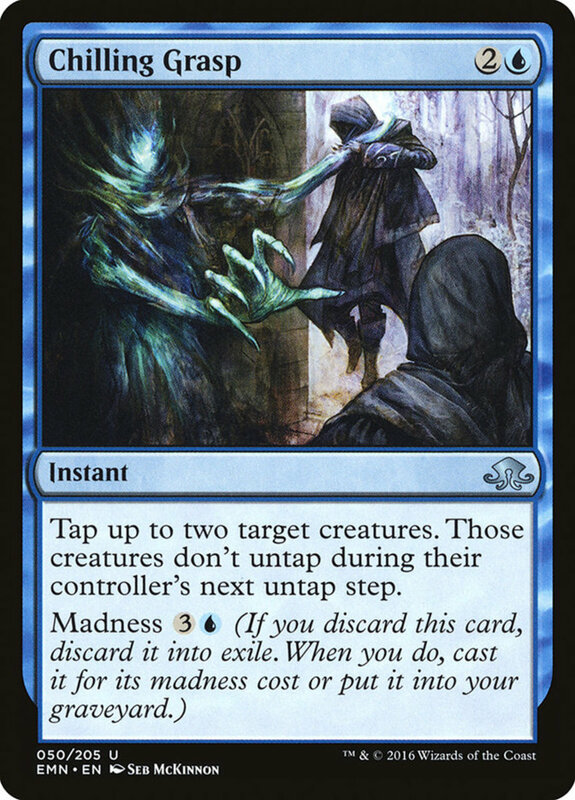 Like other cards from the "Un" sets (in this case stemming from Unhinged), Blast isn't allowed in most official tournaments, but it's a versatile card with a heap of abilities. At instant speed, it deals two damage to any target, offering a slightly weaker version of the infamous "Lightning Bolt", and it only needs a single mountain's mana with madness. However, Blast also carries a cycling cost of two (letting you discard it to draw another card for two mana), which stacks well with madness, automatically giving you the discard you need. 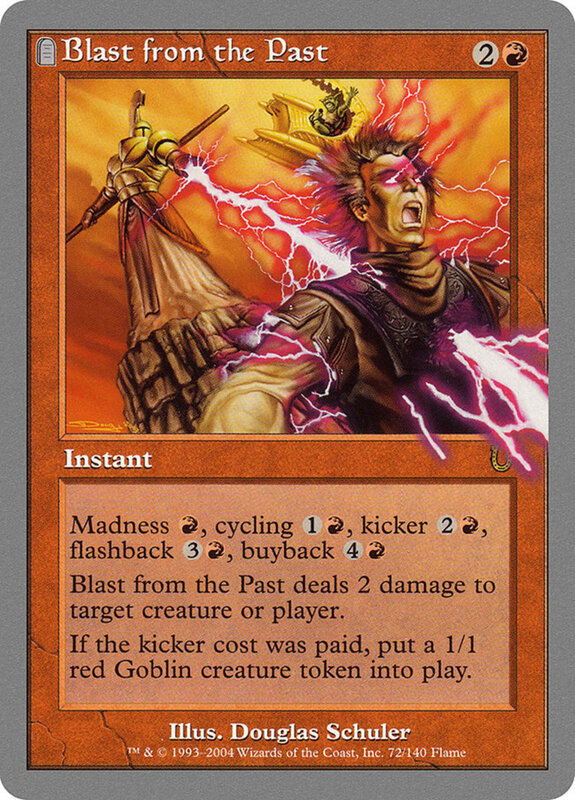 It also has an optional kicker cost (for three mana) and buyback (for five), which respectively create a 1/1 red goblin and place Blast back into your hand. As if that weren't enough, Blast even wields a flashback cost for four mana, letting you recast it from your graveyard, then send it to exile. 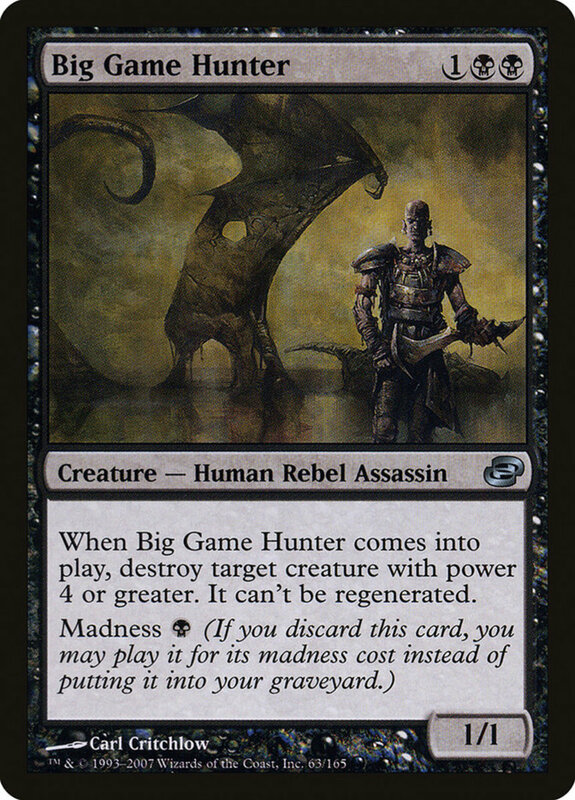 Big Game Hunter is really a removal in disguise, as when he enters the field, you destroy a creature with four or more power, and it can't be regenerated, helping ensure its demise. His stats are a weak 1/1, but gaining any soldier while utilizing a removal is impressive, especially when Hunter only needs one mana with madness. If you're still not sold, note that Hunter carries not one or two but three subtypes (human, rebel, and assassin), granting him synergies with several factions. I use Hunter in nearly every black commander deck for his versatility and late-game creature checks; fortunately, for such a competitive card, he's surprisingly affordable, costing well under three dollars! 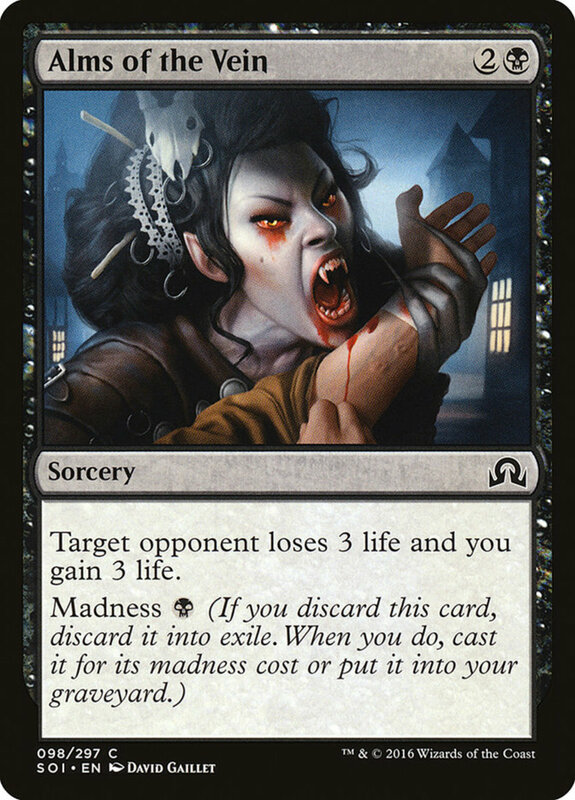 To make the most of your madness spells, be sure to litter your deck with red or black-discard spells to activate their reduced prices. Additionally, if you're running a vampire theme, the creature "Falkenrath Gorger" grants madness to your other immortals, adeptly supporting a duo vampire/madness structure. If nothing else, madness helps when your opponent employs hand-reducing tactics, turning what would be a handicap to your advantage, and I definitely recommend testing this theme yourself. But for now, as we eagerly await Wizards of the Coast's next expansion of insanity-powered spells, vote for your favorite card and I'll see you at our next MTG countdown!